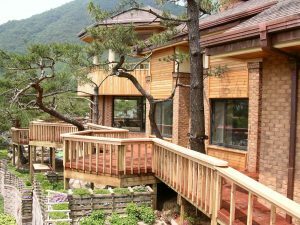 Treated wood products are durable and versatile building materials ideal for many outdoor building projects. However exposure to the elements and weathering can affect appearance and aesthetics of wood. 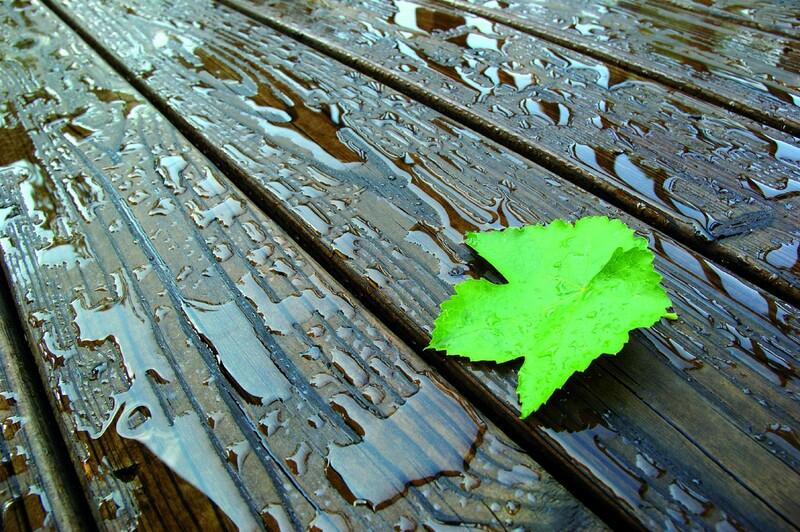 The following tips will help you get the best results with your outdoor treated wood project. 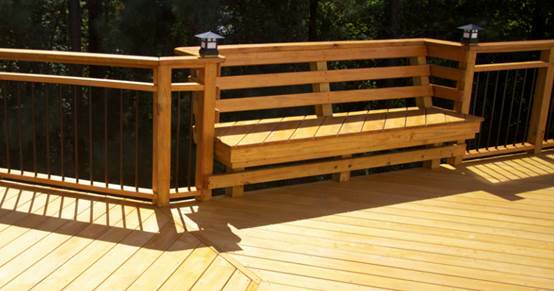 First, make sure that the timber is treated to the correct hazard level for the application in your region. 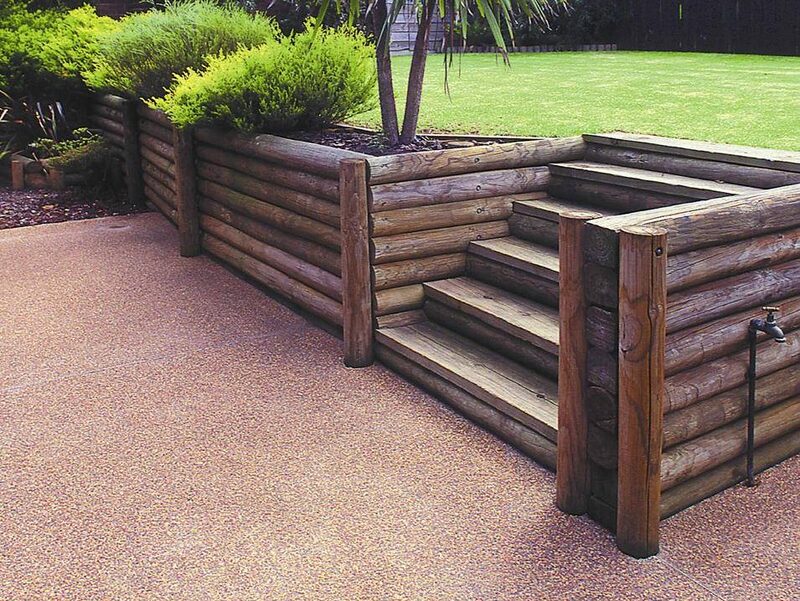 All end cuts, rebates, drill holes and notches resulting from fitting and installation should be resealed with a suitable timber protective product such as Tanalised® Enseal, Tanalised® Ecoseal, CN Oil or CN Emulsion. 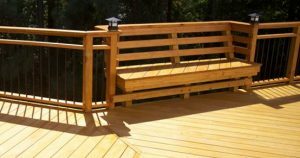 All dimensioned (sawn) timber products in outdoor situations are painted, stained or sealed for best performance and prevention of discolouration, mould and dimensional distortion. 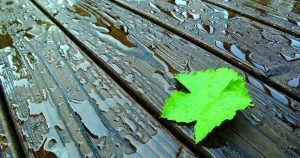 Use hot dipped galvanised steel, stainless steel or other metal fasteners of high corrosion resistance for fixings and fasteners on all exterior timber applications. 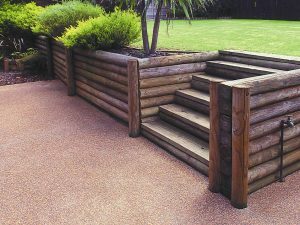 You will never regret the small additional cost of taking these steps when you appreciate the long term benefits of durable outdoor structures using Tanalised® treated timber.